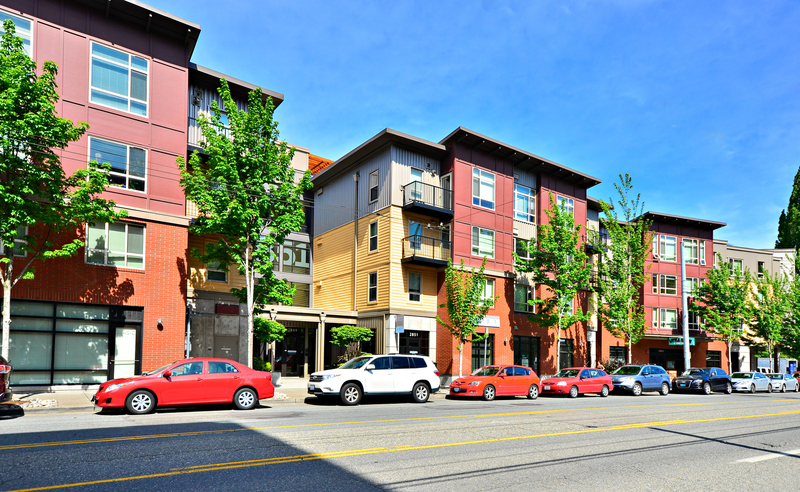 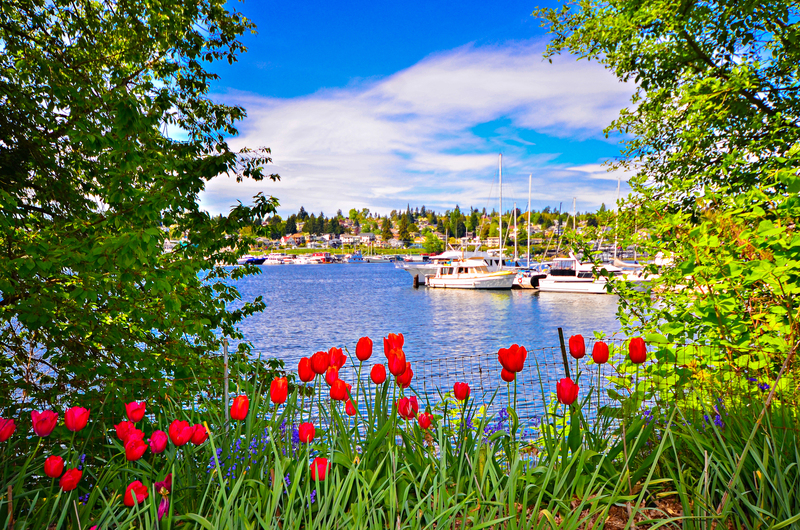 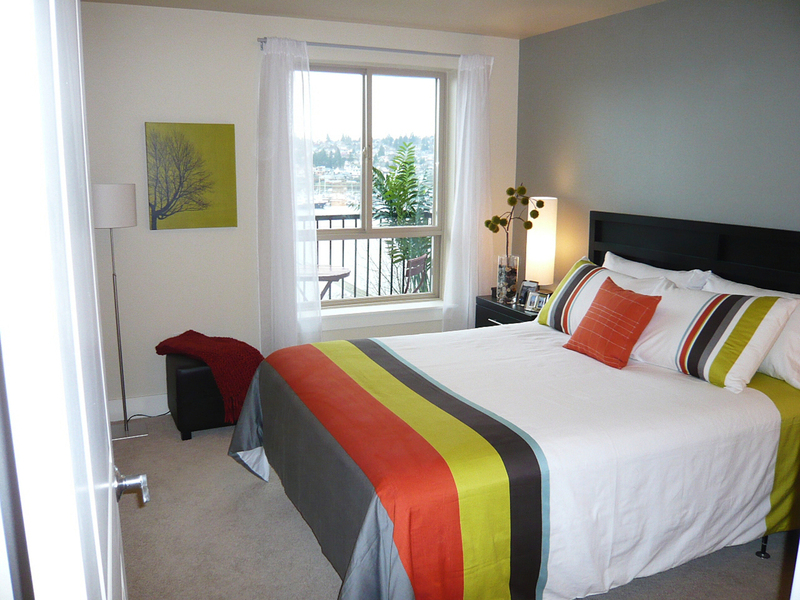 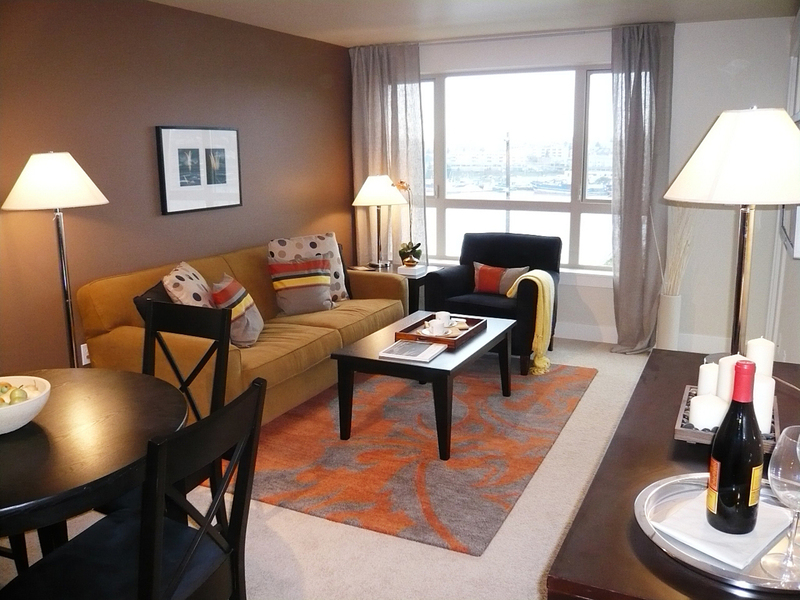 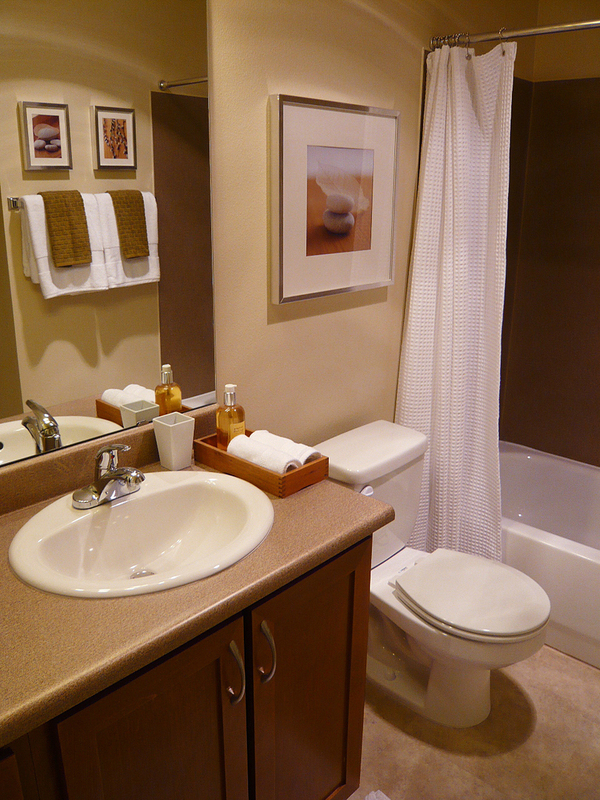 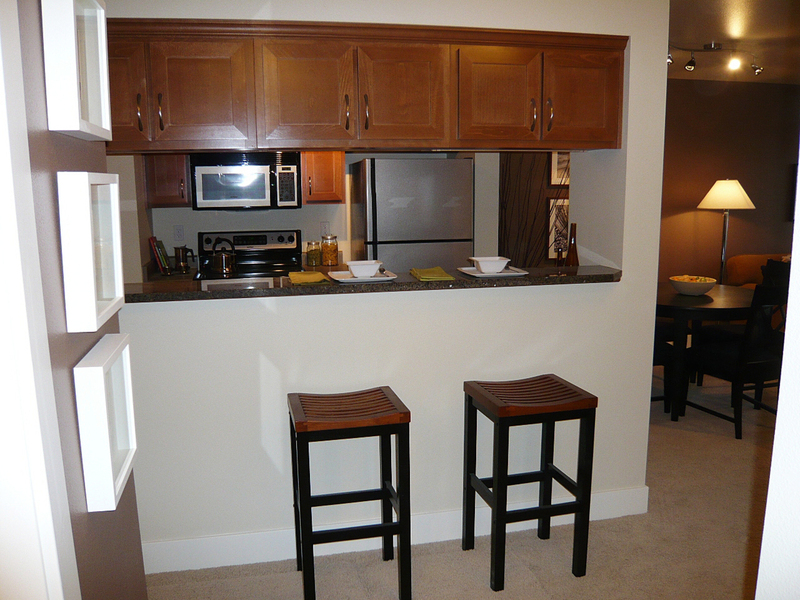 Eastlake is one of the most popular areas of Seattle, WA, and Eastlake 2851 places you at the center of the action. 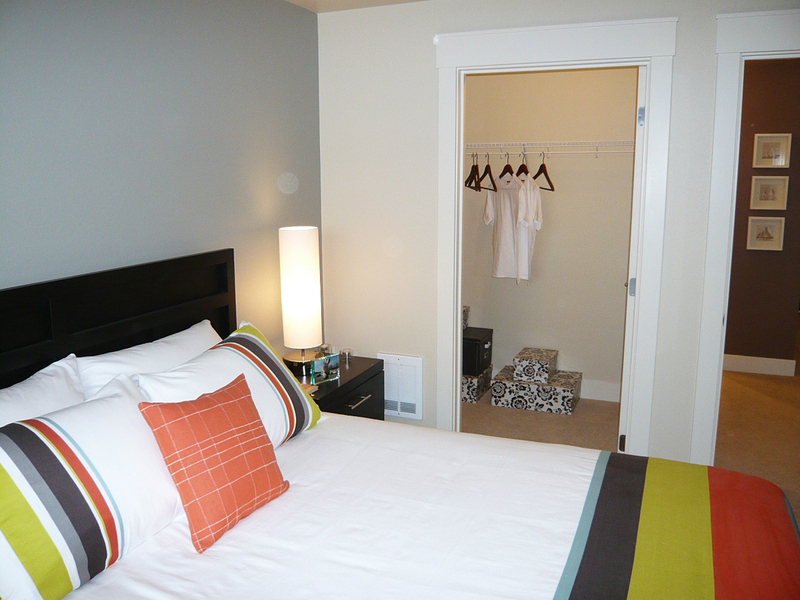 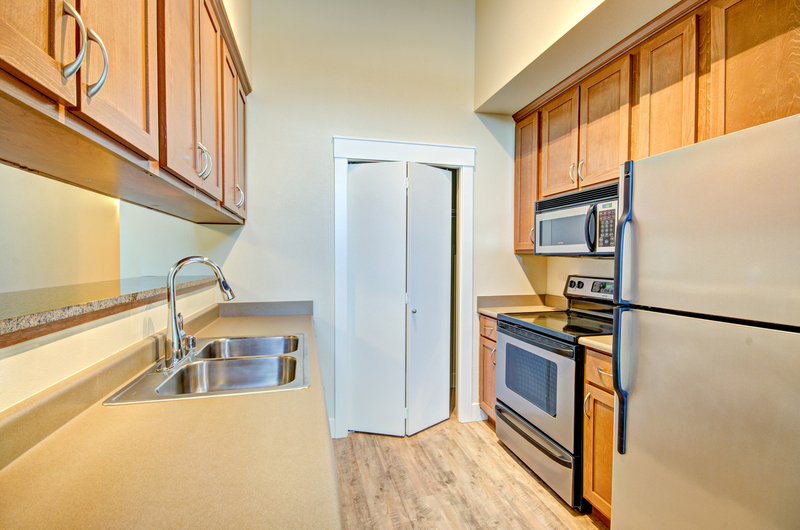 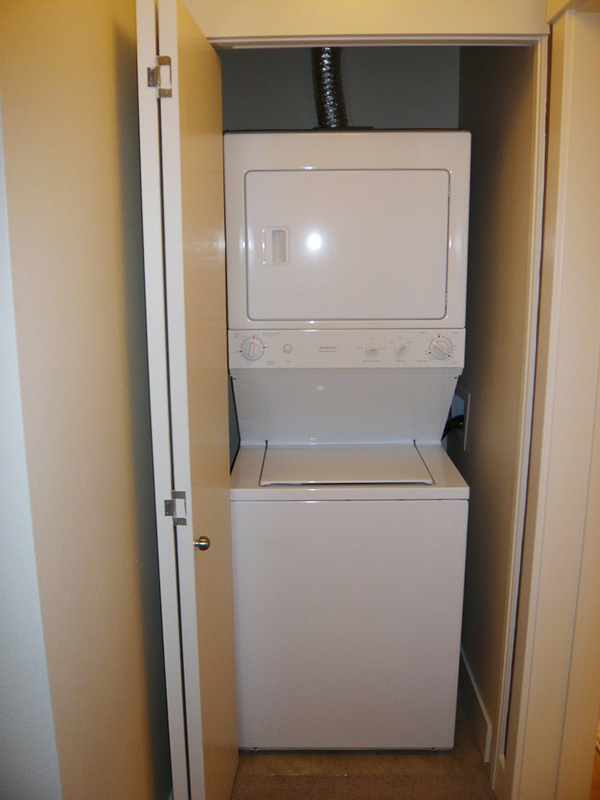 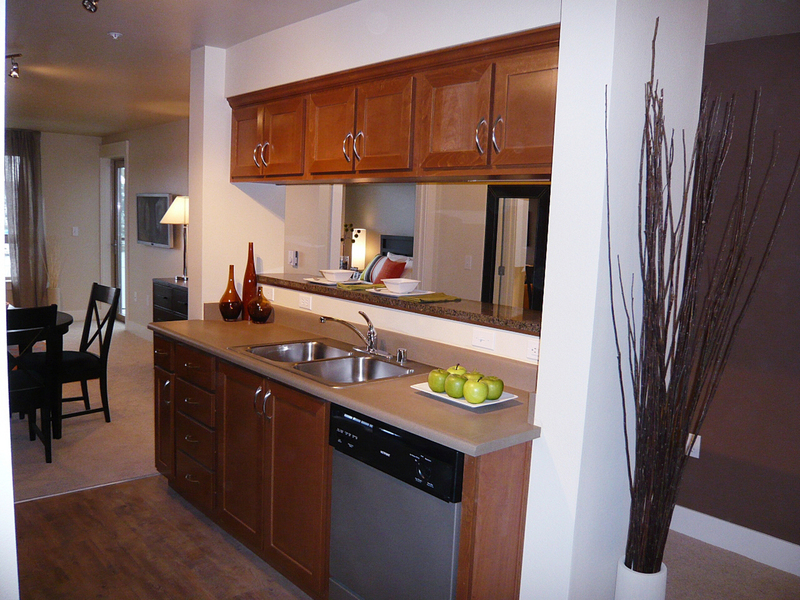 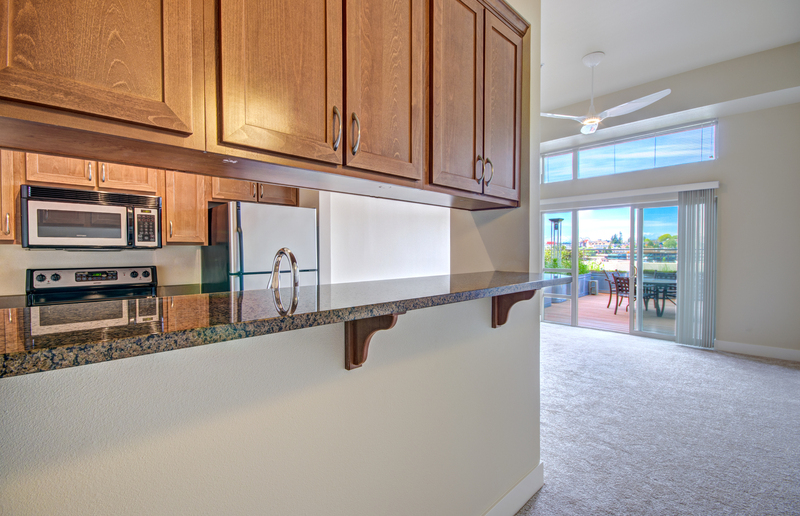 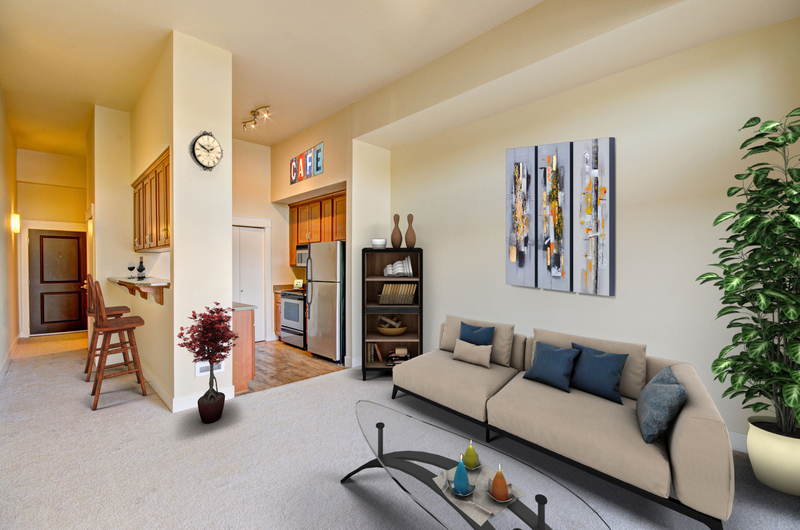 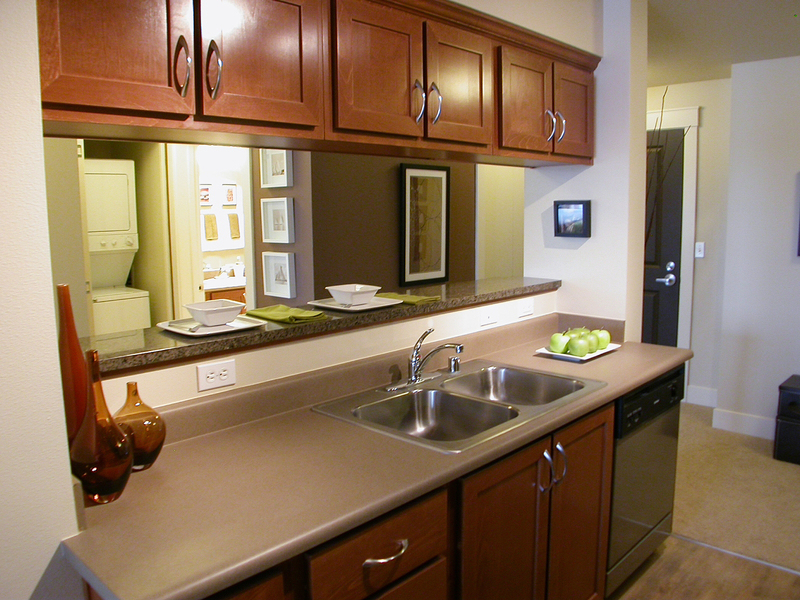 Browse the gallery for a first look at the contemporary spaces and upscale apartments awaiting you within the community. 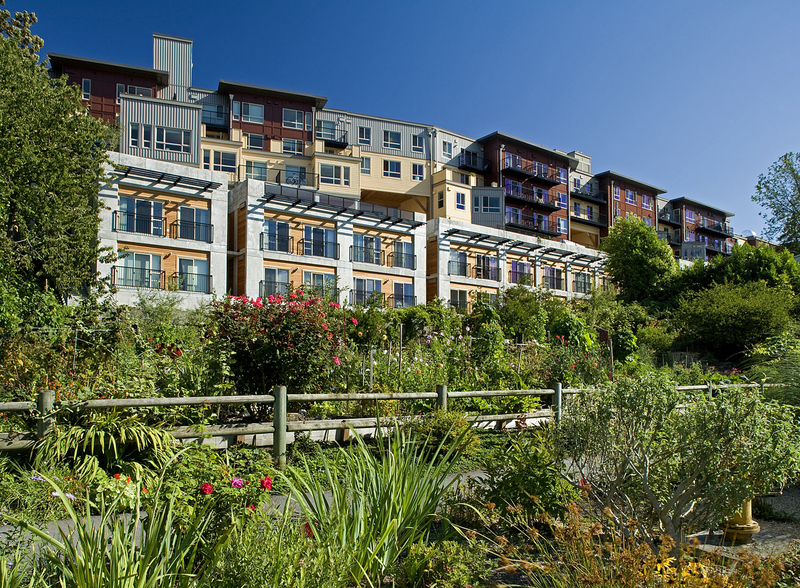 Exterior – Vibrant greenery and artistic design make the community stand out along the stunning lakeside backdrop. 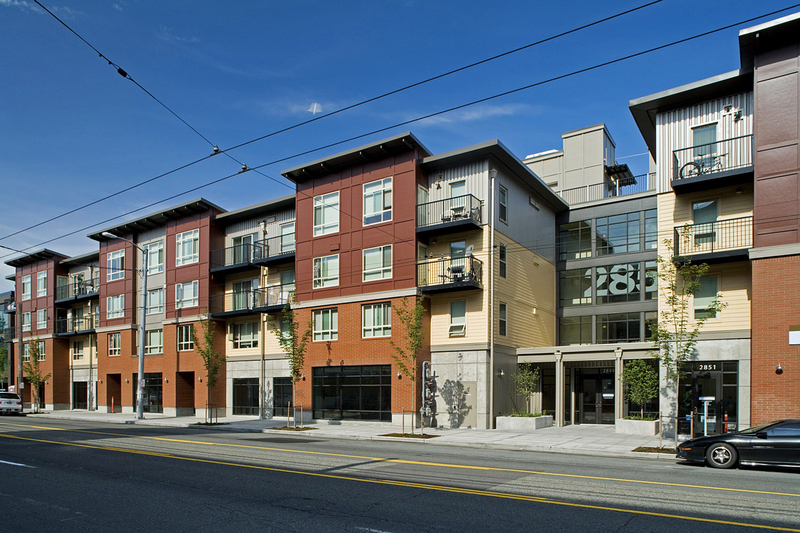 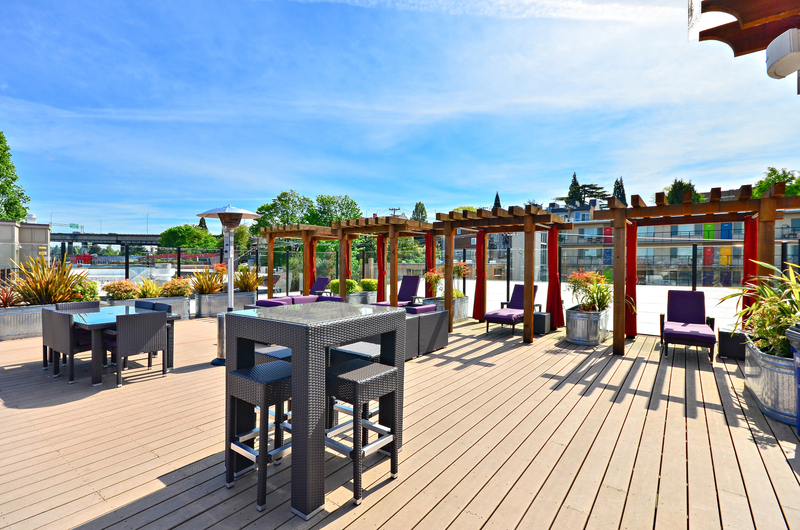 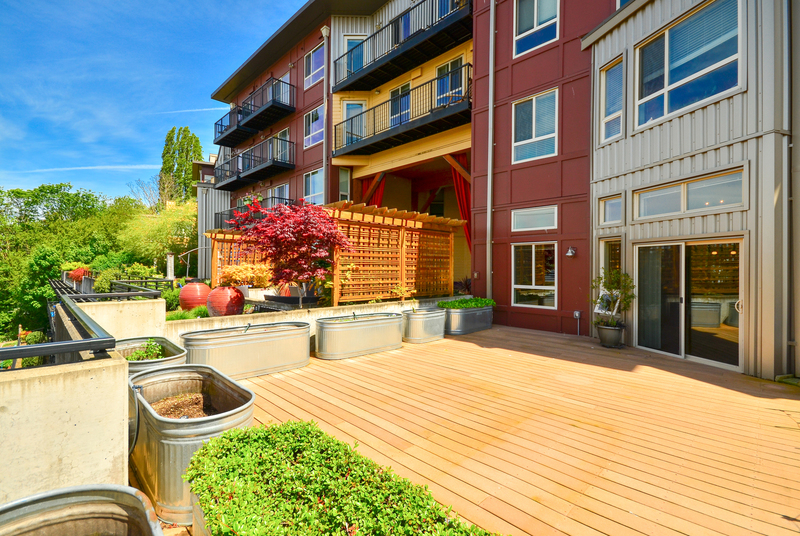 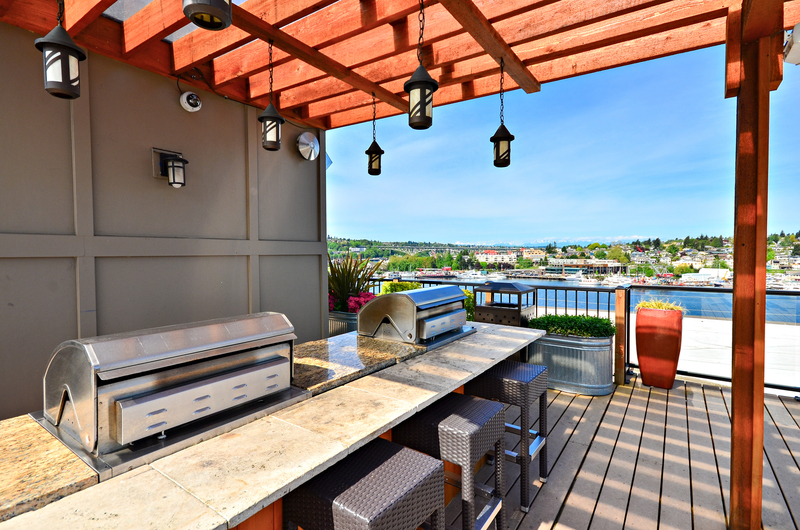 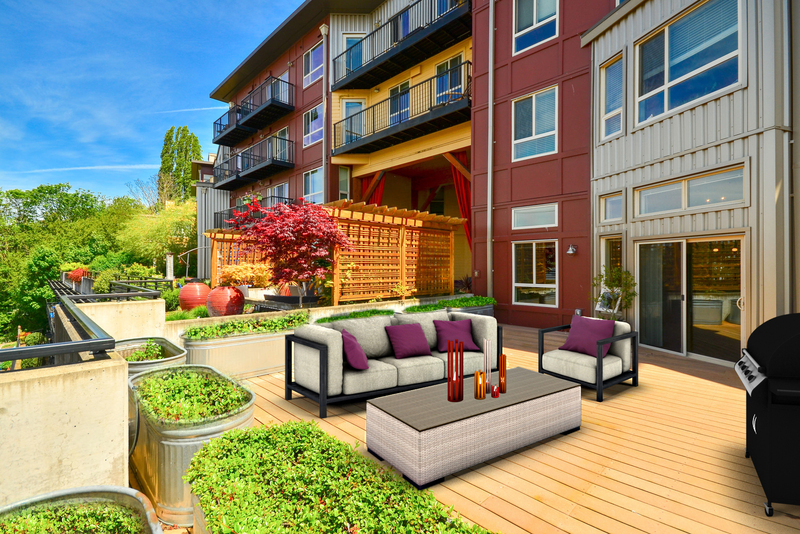 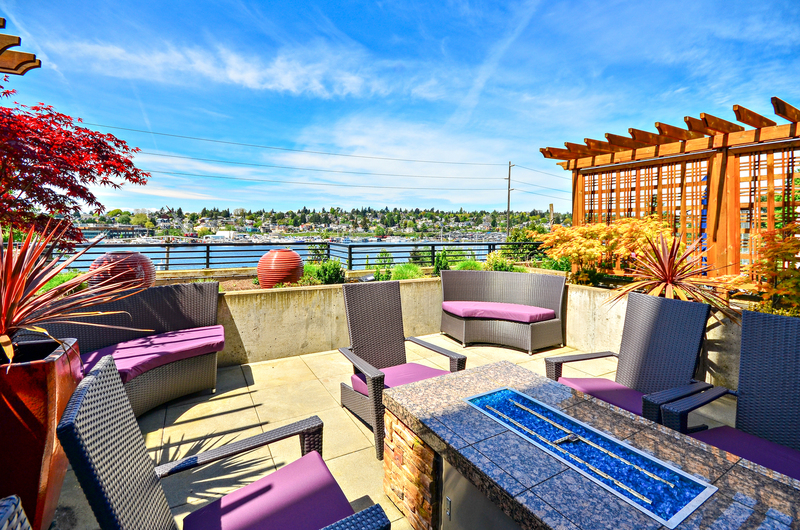 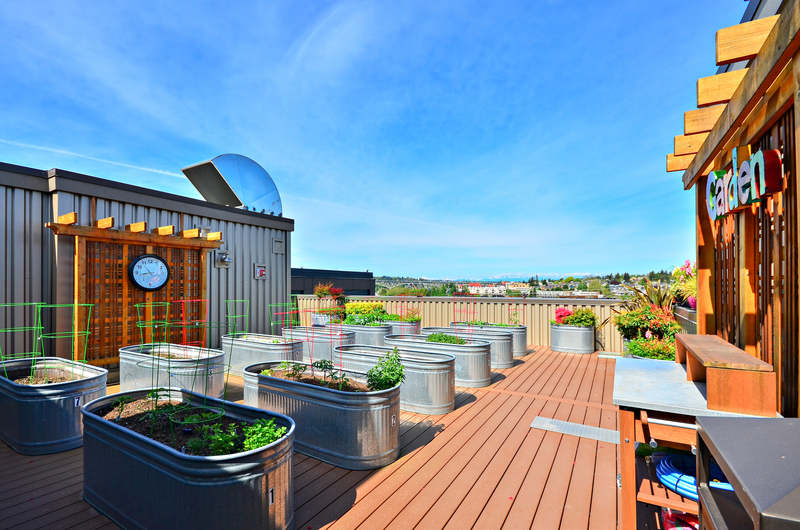 Rooftop – Thanks to the two rooftop decks, you have ample space to take advantage of the social and barbecue spaces and resident garden plots, all with a breathtaking view of Lake Union. 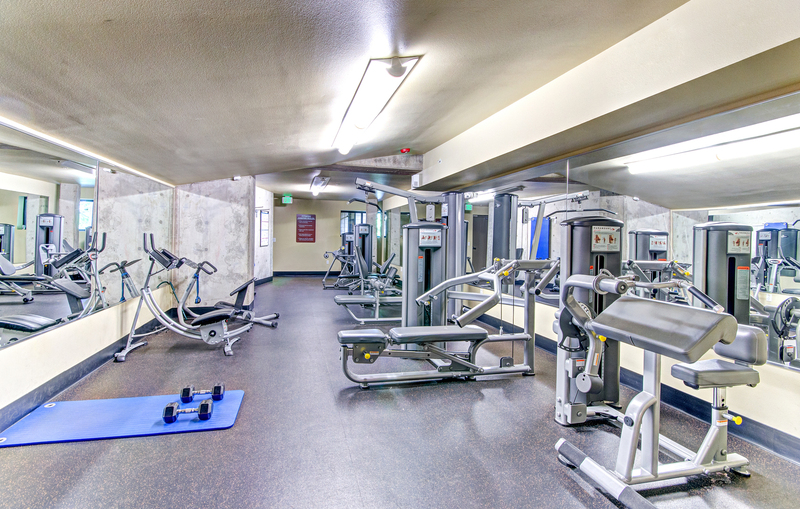 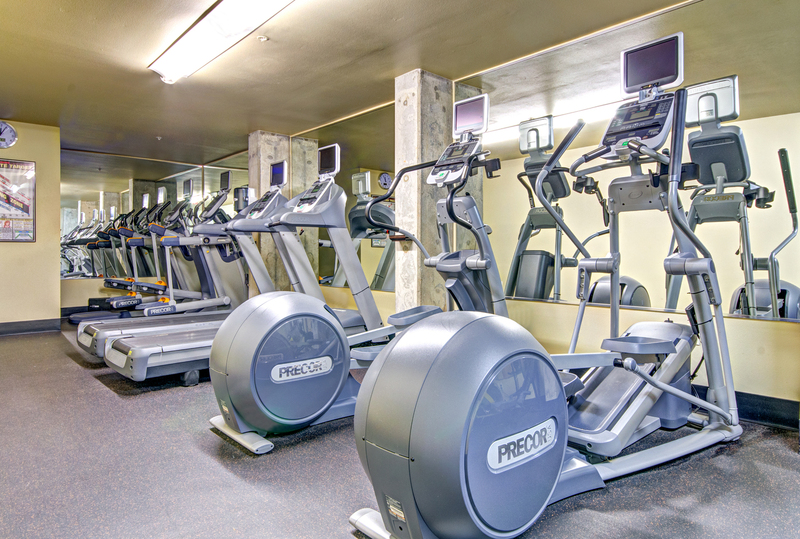 Fitness Center – The professional Precor equipment is available twenty-four hours a day in the fitness center. 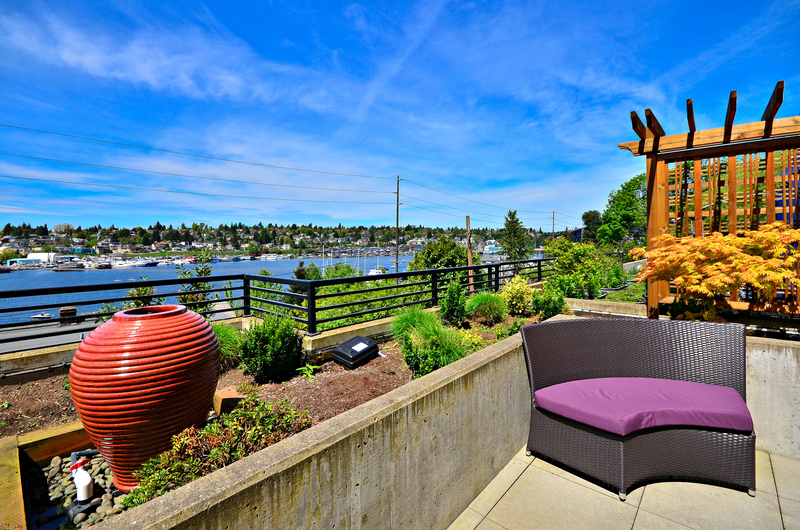 View – Take your own paddleboard out on the lake or simply watch the sailboats drift lazily by from the comfort of the outdoor community social spaces. 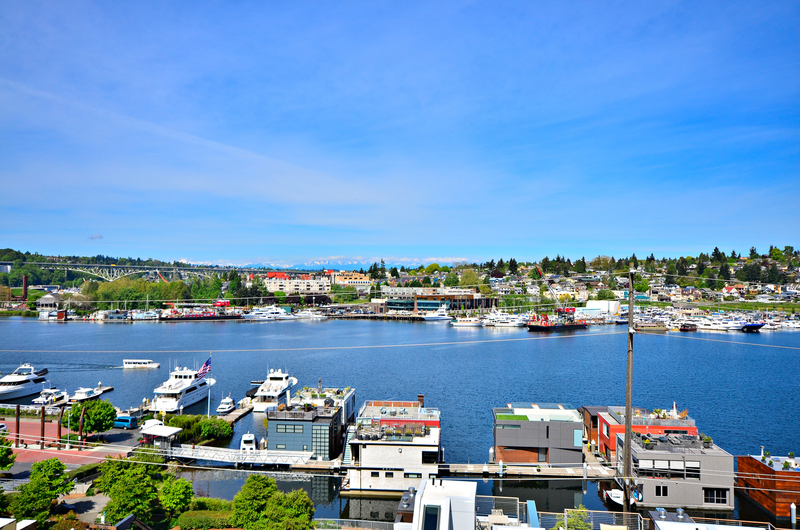 This is life at Eastlake. 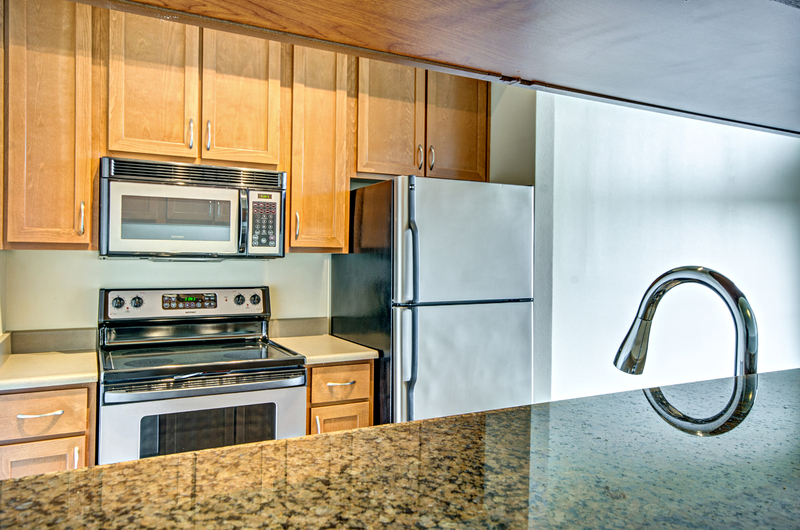 Kitchen – Maple cabinetry and granite counters provide plenty of aesthetic appeal, and Energy Star-certified appliances show the community’s commitment to sustainability. 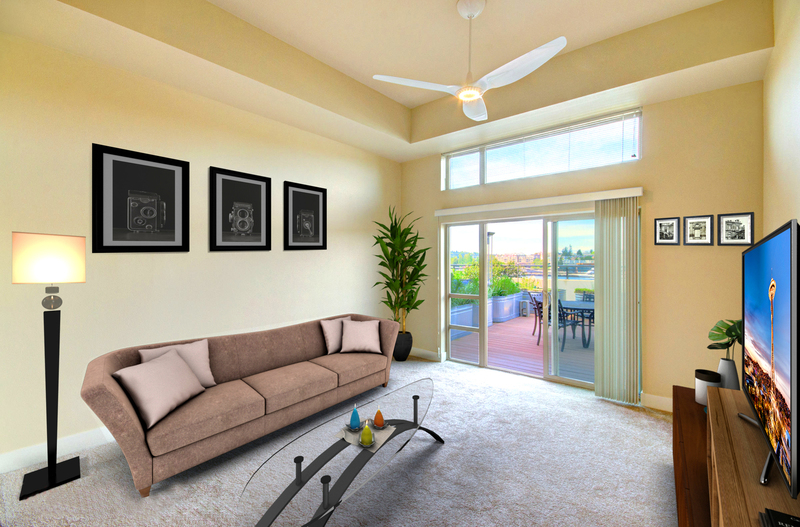 Living Area – While you’ll find plush, wall-to-wall carpeting in every home, options such as an attached patio and dramatic, recessed ceilings are also available in select homes.